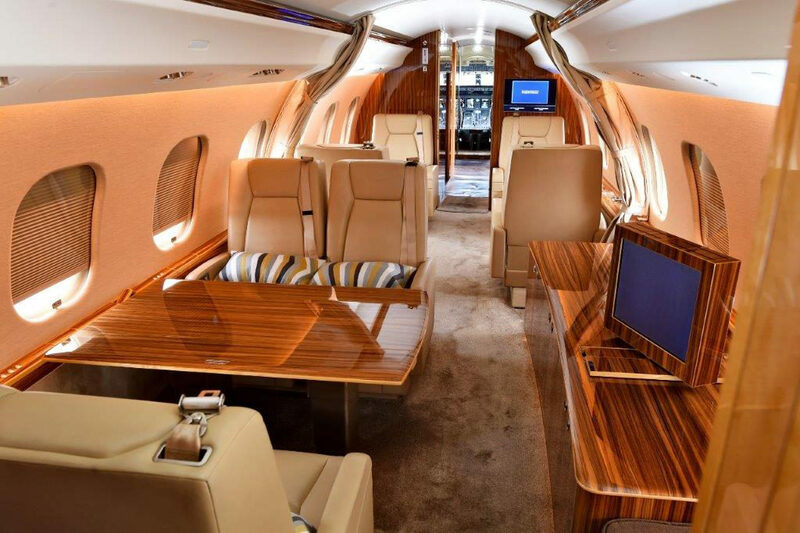 Private Jet and Aircraft selection of the best aircraft for your next flight experience: We help you search for your Private Jet Charter and help you locate any type of Jet Charter flight. Please contact us for quotes at P.702-336-7345 . View and shop all types of Private Planes with Jet Charter flights which include Charter options, leases and Private prices to Vegas. No need to purchase Jet Cards or Memberships—Shop us for One Way Open Legs or special One Way flights. 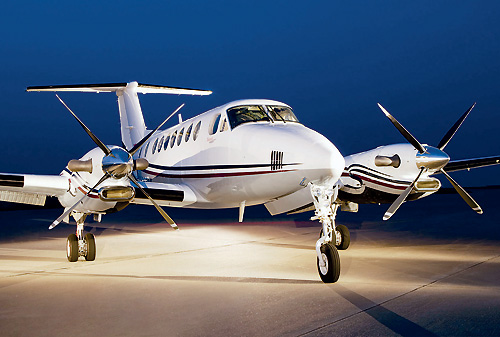 Large Cabin Jets- Hourly charter rates from $4,900 to $13,000. In this Category you will be able to consider the Global 6000 a long haul intercontinental jet with seating for up to 14 guests. 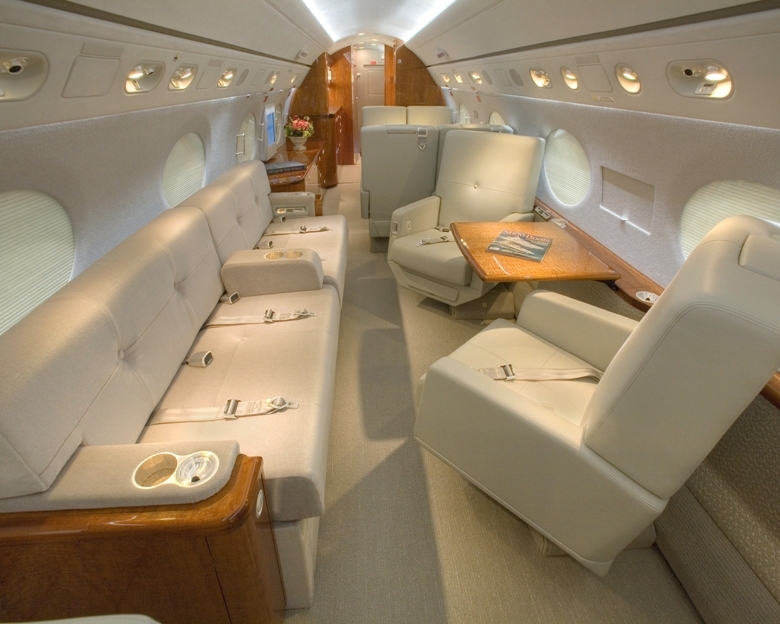 The Gulfstream family of Jets include the GIV with seating for 14 with a spacious cabin which includes a conference table, a large section of comfortable swivel seats. The Gulfstream 650 is one of the most expensive Private Aircraft with a Price Tag of $70 Million Dollars. Owners include Steve and Elaine Wynn with jets based at the McCarran Airport. 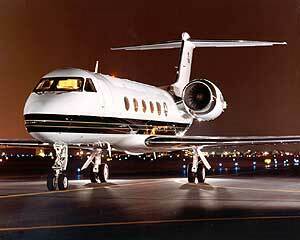 View our special offer for a Gulfstream III Private Jet Lease for a Las Vegas weekend journey. Passengers prefer the large standup cabin with a forward galley and spacious washroom. The Gulfstream Jets offer a large baggage compartment in the back (aft) section of the aircraft–you will be able to reach your baggage during your flight. Most aircraft in the group offer WIFI services and a full range of entertainment options. Our clients use the Gulfstream Jets for trip to overseas destinations for special events, weddings and business meetings. You will be able to save from 30-40% provided you have a “Flexible Schedule”–ask us for a quote and include “Open Legs Requested”. Our Flight Team will address your special request. Please ask us for a quote. Private Jet Aircraft Availability: Boeing Business Jet (BBB), Gulftsream 650, 550, GIV, GIII. Seating from 9-189 passengers. Los Angeles, Burbank, Van Nuys, Long Beach, Ontario, John Wayne, San Diego, Las Vegas, Scotssdale, Phoenix.